Strong 5 Castor-Wheel ,Chrome Base Lead 360 Degree Swivel. 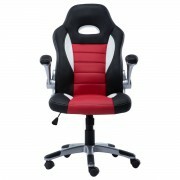 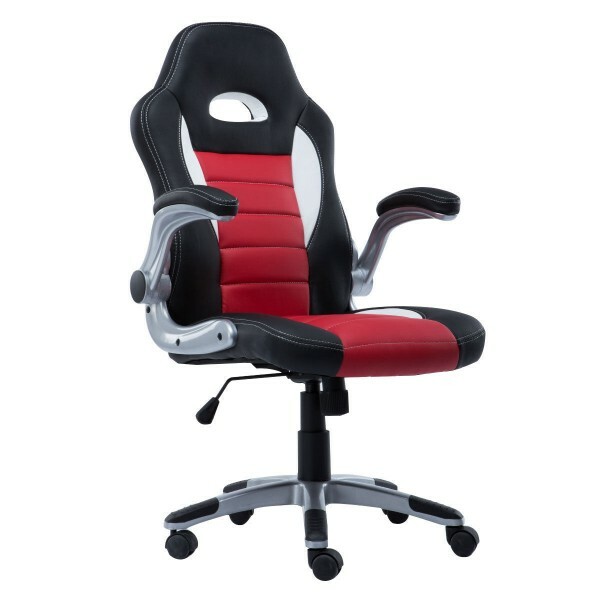 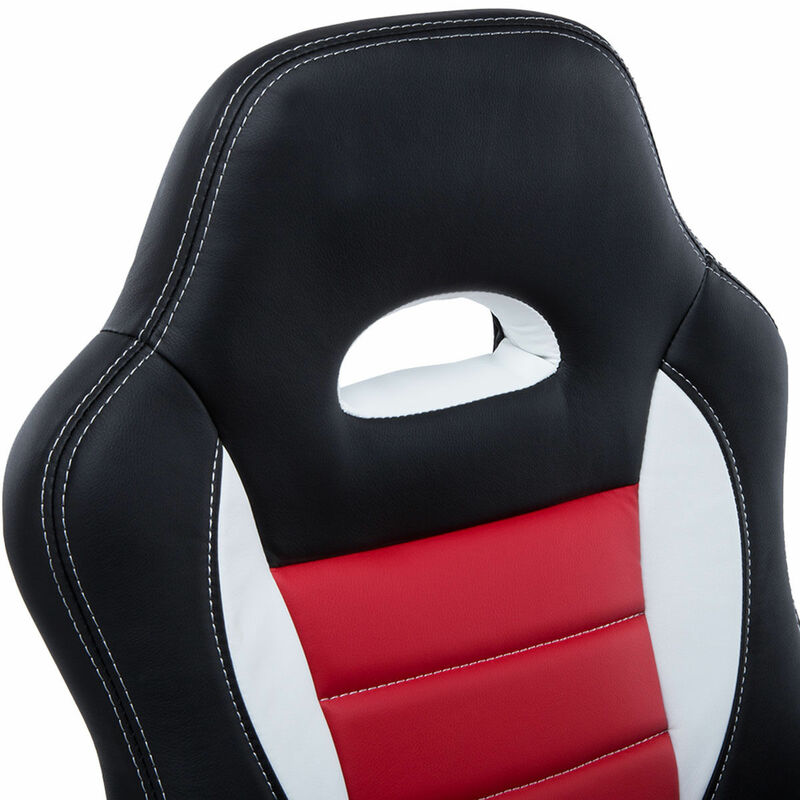 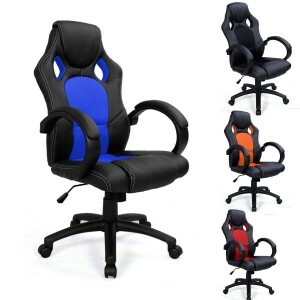 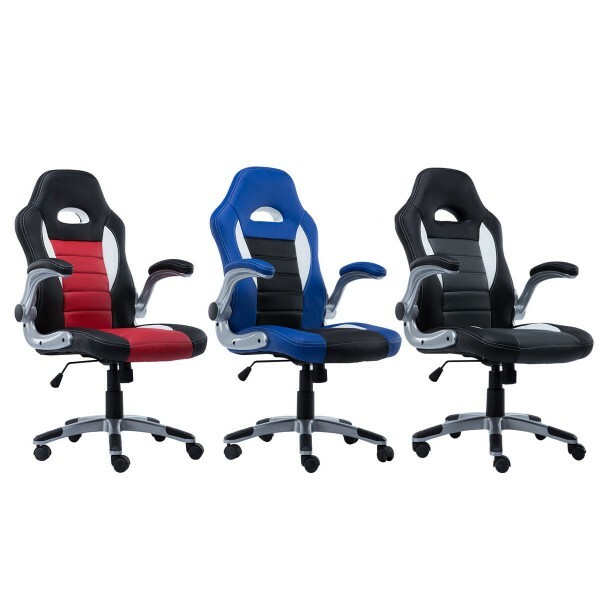 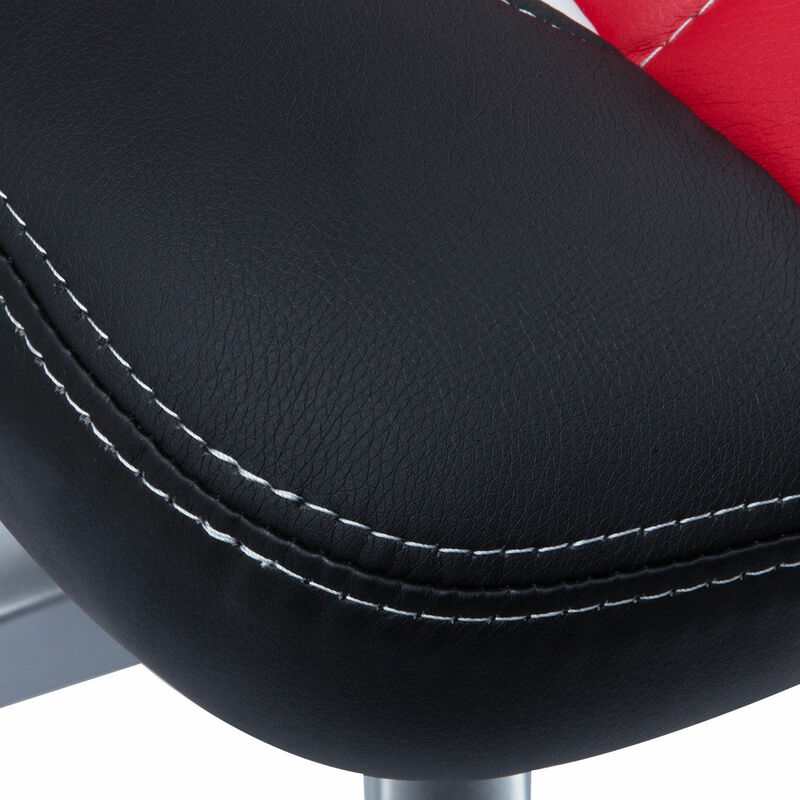 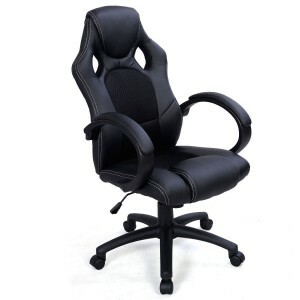 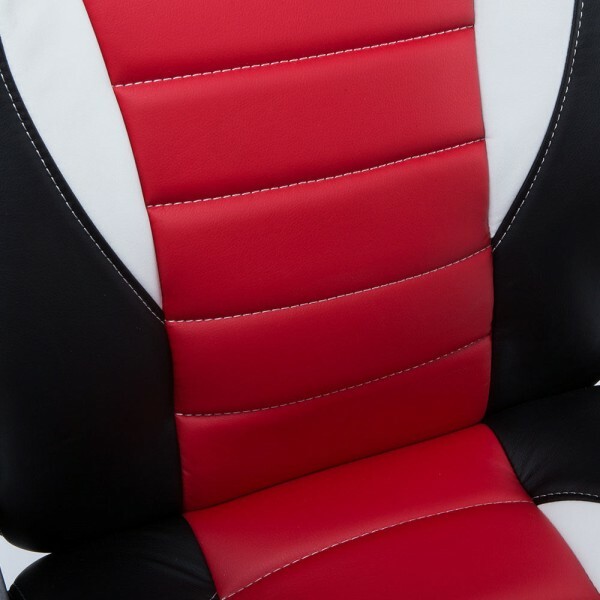 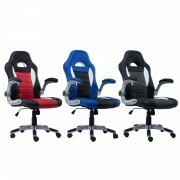 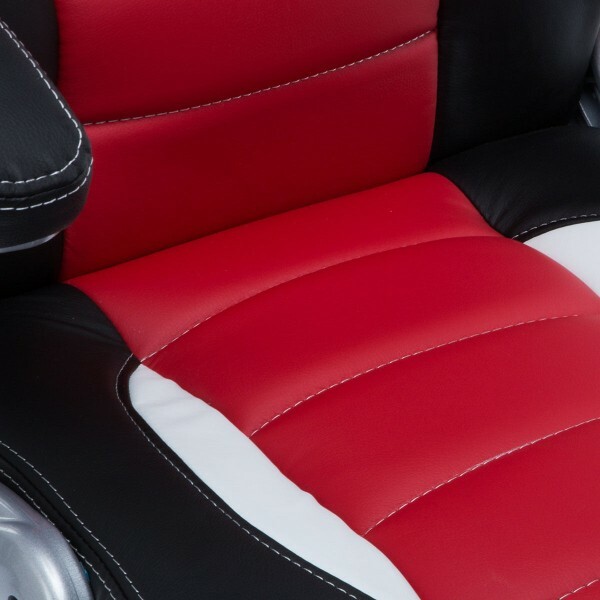 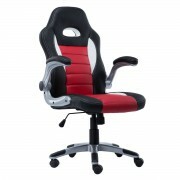 Be Perfect Chair To Race Through A Day Of Work Or Game In Comfort And Style. Very High Quality And Density Of The Padding For A Long Life Expectancy! Instructions Included, Easy To Install!